Favorites went 16-0 straight up and 11-5 ATS in the second round of the NCAA Tournament after underdogs went 20-12 ATS with 11 outright wins in the first round. Central Florida had two great shots at beating Duke at the buzzer Sunday in what would’ve been the NCAA Tournament’s biggest upset. But the top-seeded Blue Devils survived when Aubrey Dawkins’ tip-in try rimmed out, and Duke advanced with all four No. 1, 2 and 3 seeds to the Sweet 16. 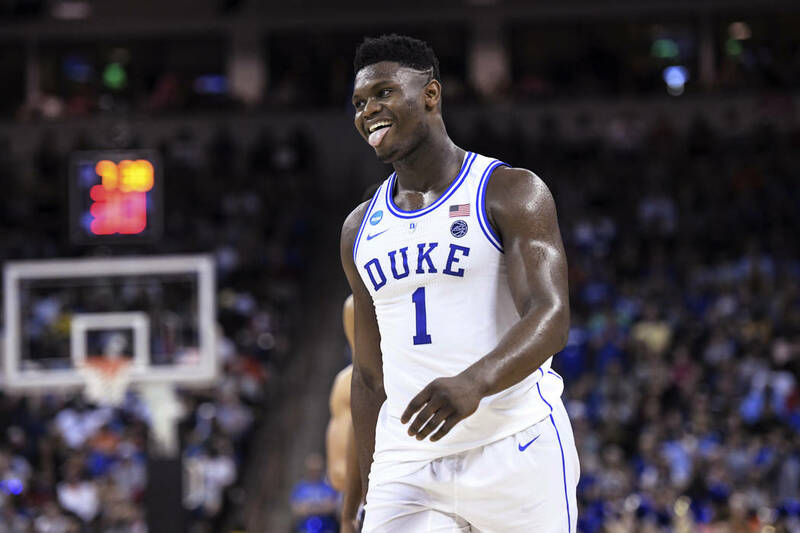 Favorites went 16-0 straight up and 11-5 ATS in the second round of the NCAA Tournament on Saturday and Sunday after underdogs went 20-12 ATS with 11 outright wins in the first round. 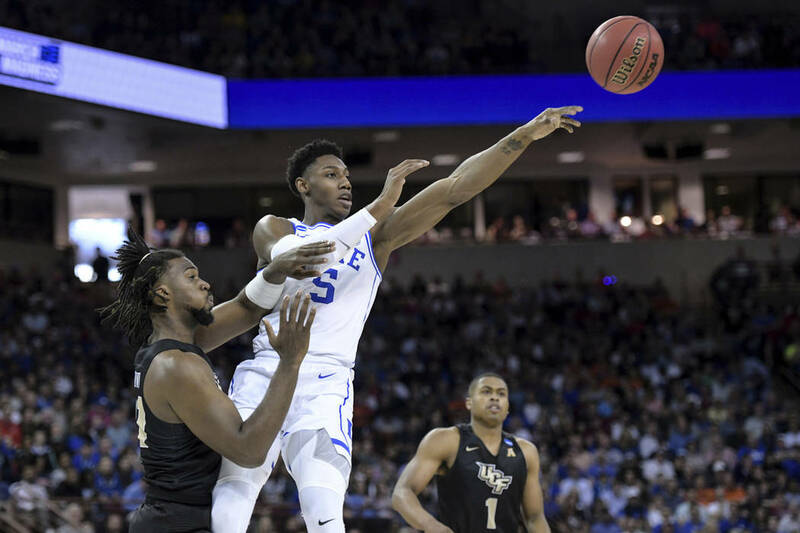 The betting public was all over Duke as a 13-point favorite, so Las Vegas sportsbooks won ATS on UCF’s heartbreaking 77-76 loss. But money-line bettors cleaned up on Duke and every other favorite Saturday and Sunday. 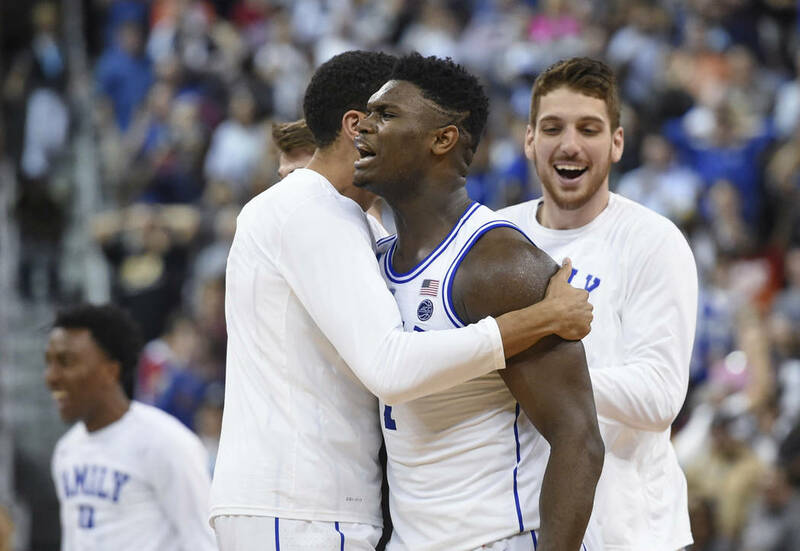 In reality, William Hill lost “a good six figures” on the Duke money line after everything went the Blue Devils’ way in the final seconds. “They’re definitely living a charmed life,” Bogdanovich said. 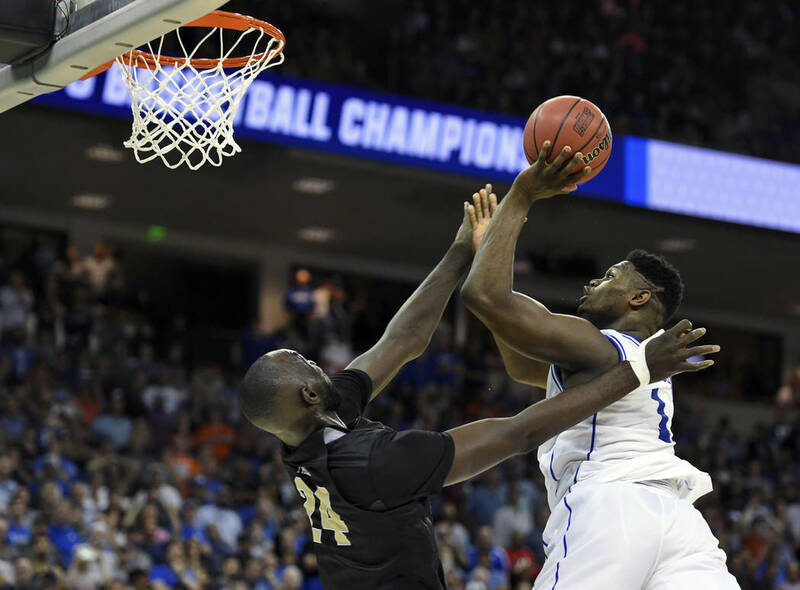 Duke was trailing by three when Zion Williamson made a layup over Knights’ 7-foot-6-inch center Tacko Fall with 14.4 seconds left. 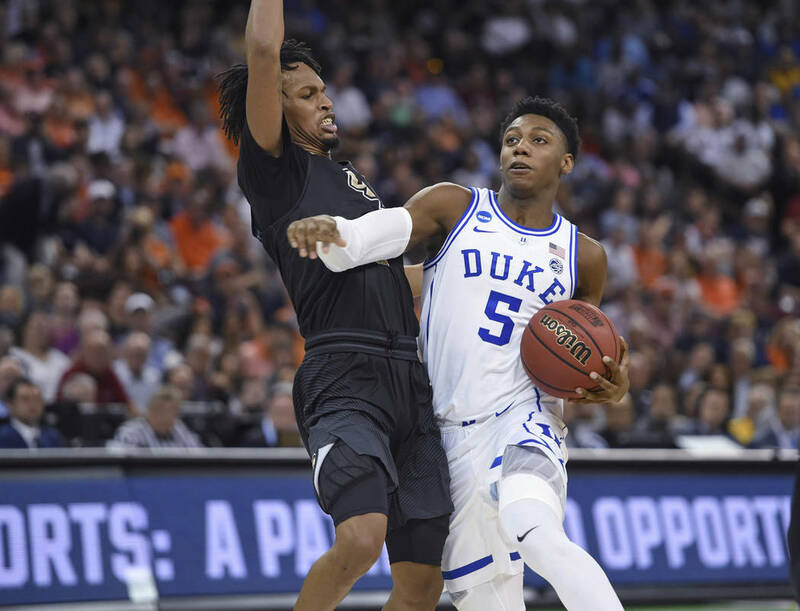 Williamson was fouled on the play and missed the free throw, but RJ Barrett scored on a putback to put the Blue Devils ahead. B.J. Taylor then missed a short bank shot before Dawkins’ tip spun off the rim for UCF, which was 8-1 on the money line. The Knights also couldn’t convert an alley-oop dunk that would’ve given them a six-point lead with less than two minutes left. No. 2 seed Tennessee also was fortunate to beat Iowa 83-77 in overtime after blowing a 25-point lead. But the Vols didn’t cover the 8-point spread. The betting public won big on Houston and Oregon, the only double-digit seed (12) to reach the Sweet 16. Bettors also cashed in on Virginia and North Carolina, as No. 1 seeds improved to 8-0 SU but only 3-5 ATS. Salmons expects Duke’s NCAA title odds to be the highest they’ve been all year Monday. William Hill offers a two-way prop on Duke to win the title. Yes is plus 240 and no is minus 280. The Blue Devils, minus-8 over Virginia Tech, are the biggest favorites in the Sweet 16. Here are the other lines: Virginia (-7½) over Oregon; Gonzaga (-7) over Florida State; Michigan State (-6) over Louisiana State; North Carolina (-5) over Auburn; Kentucky (-2½) over Houston; Michigan (-2) over Texas Tech; and Tennessee (-1) over Purdue. At first glance, Salmons likes Texas Tech (+2) over Michigan. Fox Sports Radio host Bernie Fratto likes LSU (+6) over Michigan State, in part, because the Spartans have lost two key players to injuries in Kyle Ahrens and Joshua Langford. Salmons recommended fading LSU in the tournament, and the Tigers are 0-2 ATS.